Shana and Jed competed at the 2018 Quebec Regionals. 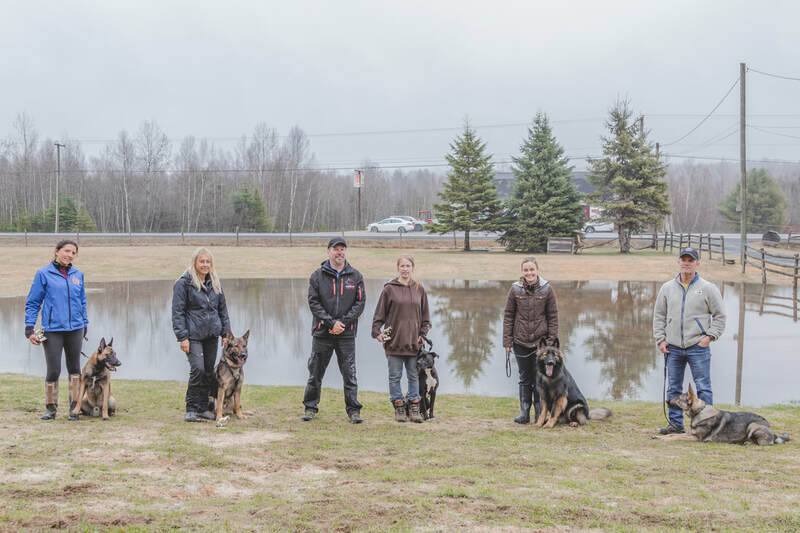 Their training efforts have paid off as they achieved third place in the trial, qualifying for the Canadian German Shepherd Dog Championships in 2019. There were several club members that attended this event to support Shana and Jed as well as take in more trial experience. Both our club helpers, Shana and Mike worked with other competitors from our region and Ontario to help them practice for the trial. 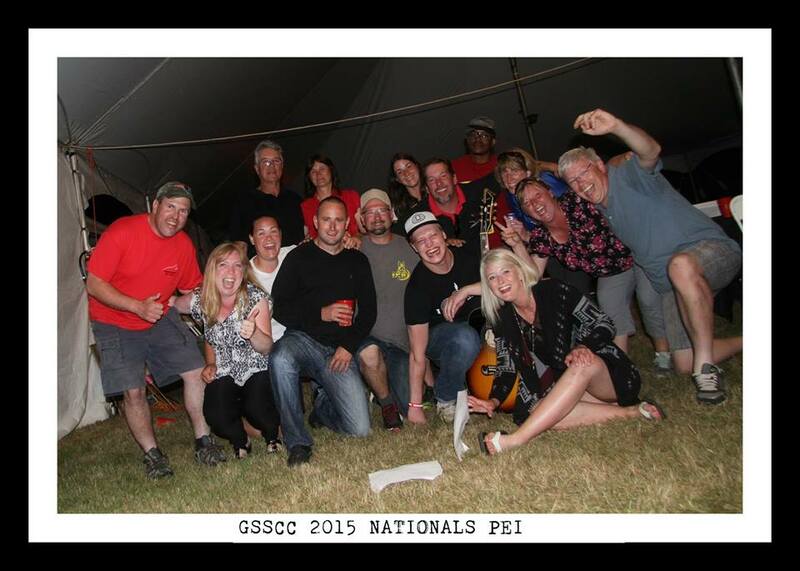 To say the least it was a great weekend of competition and sportsmanship on behalf of Fredericton IPO Club! FIPO had a blast hosting a three day seminar with Isabella working on all three phases. To see our dogs and handlers progress in all three phases throughout the weekend was a great success! 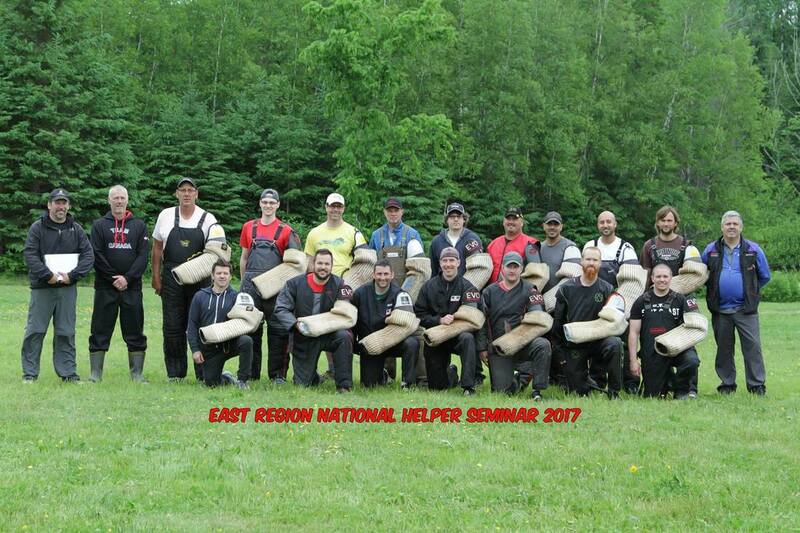 Mike and Jen participated in the National Helper Seminar and Selection in Ontario. Jen had worked hard and learned some new techniques! Mike has also worked very hard the past several months working with our club dogs, we are proud of his accomplishment of receiving Club Level Trial Helper! 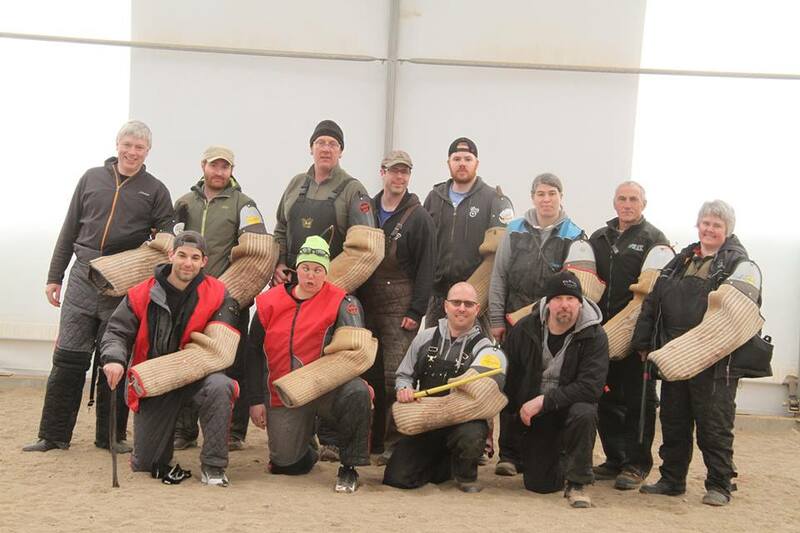 Fredericton IPO Club hosted a club trial at the end of April! FIPO had to work with what mother nature had in store during this record breaking flood season. We had four members attempt their BH. Congrats to Emily and Becky on their BH! During Fundy's annual working weekend we had several members brave the crowd and work their dogs on a new field with different coaches and helpers. What a great weekend with warm weather and a clear field. We had three first timers work their dogs and certainly did an excellent job! FIPO had eight of their members participate and become certified in the Trial Manager Seminar! Fundy Schutzhund Club hosted their annual Oktoberfest Club Trial, what a great turn out with many competitors from around the region! We seen Nancy and Guinness attain a very well deserved first BH. Shana and Jed attempted an FH1, and Shana laid tracks for the trial. Nancy and Sandy took part in a two day seminar with Frank and learned lots of great training methods! We had a great weekend of dog sport and a nice way to end the 2017 trial season! 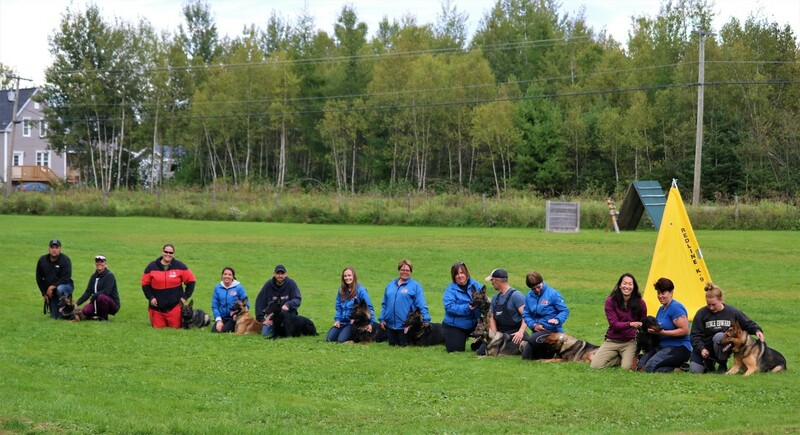 Fundy hosted a working weekend for those preparing to trial at their annual Oktoberfest along with members of the region who would like to work their dogs! We seen Nancy and Guiness work on their BH routine with a trial like setting! Unfortunately Jed is still injured however he and Shana practiced tracked for an FH during the working weekend. FIPO hosted a working seminar with Frank Phillips, we had terrific weather and a great weekend of learning and laughs. We had Larry, Nancy and Loretta participate with theirs dogs along with over a dozen other East Region members from all over the Maritimes! During the Frank Seminar, FIPO hosted a small trial under Judge Frank Phillips and Apprentice Judge Darin Clarke. We had two ADs and two BHs. 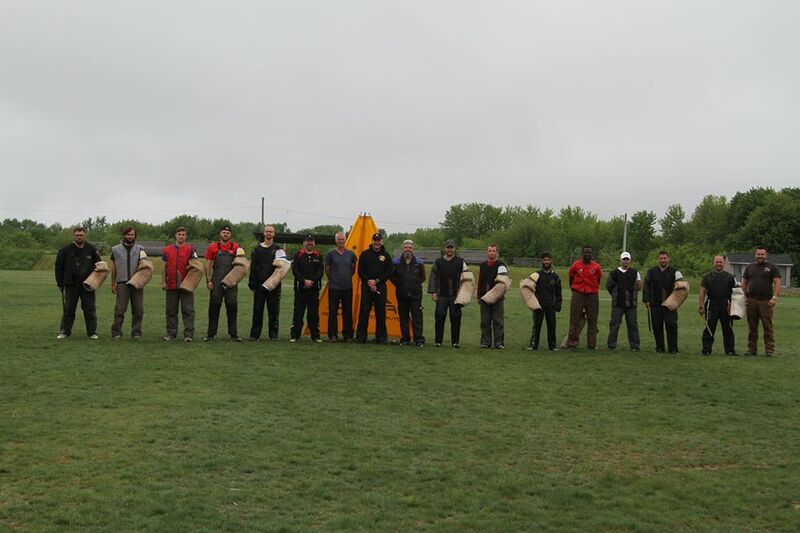 This years National Helper Seminar was hosted in Fredericton for the second year in a row, CNBSC hosted the seminar and we has several members support this event as well as use dogs on helpers for learning and certification! At this years East Regionals, FIPO's Shana and Jed attain their IPO3. They placed 9th overall in the trial. The team also did their re-breed survey and Jed is know breed surveyed for life. In the Sieger Show Jed place third in the working class males. ​Shana and Jed qualified for the 2017 GSSCC Nationals which will take place in Ottawa in August! Central NB Schutzhund Club was the first club in the region to host a Show Seminar with the East Region Show Director Isis Fluegge, Shana and Jed participated in the seminar and Shana did the helper work for the mock Breed Surveys. 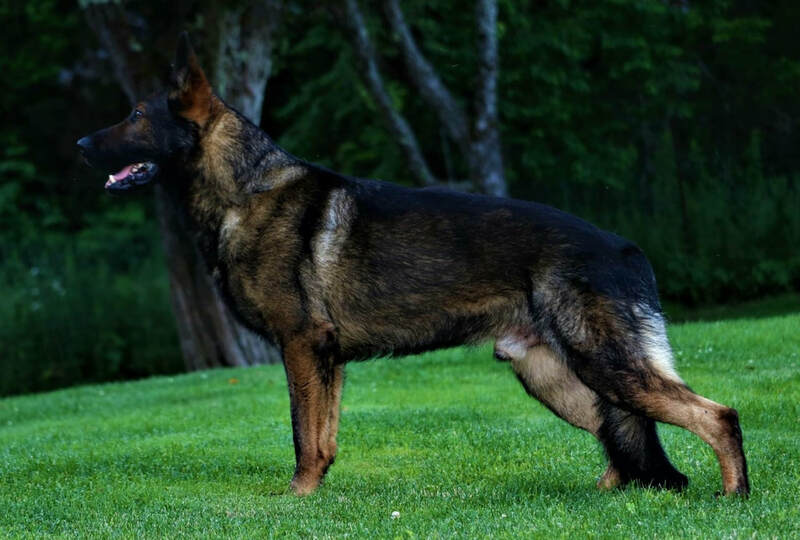 A lot of new things were learned about showing and breed surveys for the German Shepherd Dog! FSC hosted the last trial for 2016. We had Shana and Jed attempt their IPO3, unfortunately it wasn't their weekend for tracking! On monday FSC had Frank Phillips do a working seminar in which Shana and Jed participated. They learned many new and exciting training methods and theories and look forward to working with Frank again in the near future! Our first event as an official club was to host the 2016 GSSCC National Helper Seminar East Region! All members worked hard on and off the scene to ensure this weekend was a hit. Special thanks to the four teaching helpers: Darin Clarke, Raino Fluegge, Maurice Bernard and Frank McEniry for their knowledge and professionalism in teaching and evaluating all 14 helpers during the weekend! 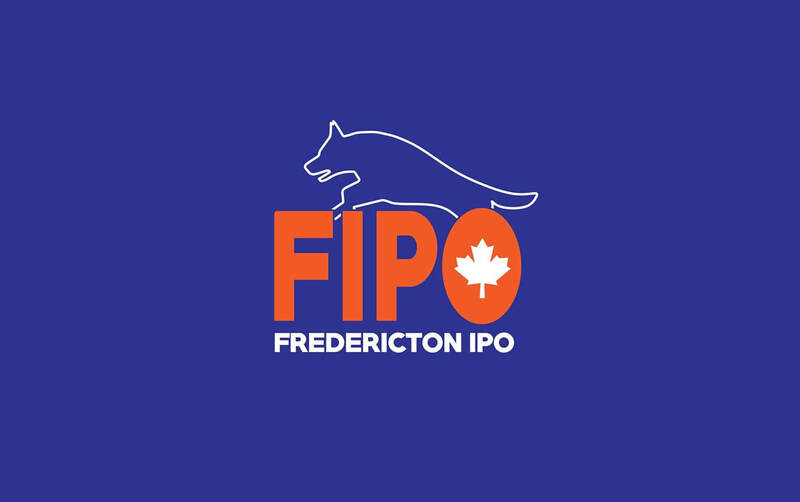 Under careful eye of SV Judge Raino Fluegge, Fredericton IPO Club became an official club with the GSSCC on June 3, 2016! 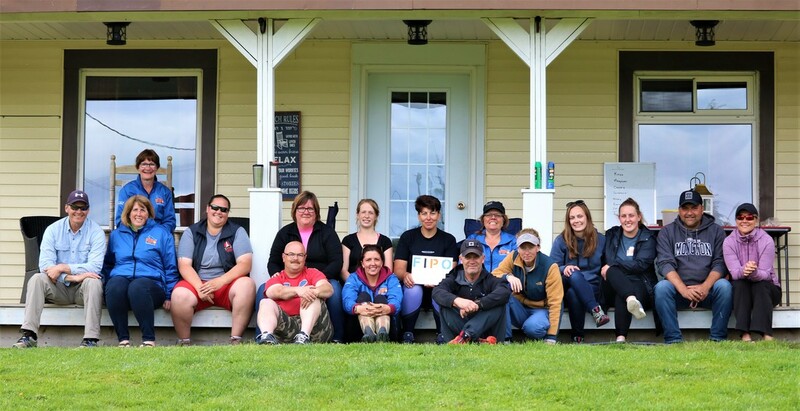 Team FIPO kicked off 2016 with Fundy's Working Weekend! To wrap up the trial season of 2015, Three of our members trailed! A year ago when PEISC approached us for volunteers for Nationals we were happy to accept the offer. Several of our members worked hard volunteering and making sure the event ran smooth! Congrats to Team FIPO who has such great commitment and attitude in helping our region to continue to be successful! We had two members participate in this years Regionals! ​Courtney and Cuervo received a SG1 in show rating for 18-24 months males. We seen Shana and Jed on the podium for second place with their IPO1. Jed got a V2 rating in working class males along with attaining his Breed Survey. A great time at the Fundy Schutzhund Club Working weekend working our dogs and catching up with friends! We had a great turn out of several members who participated and watched in this helper certification. Here are some of our club helpers!